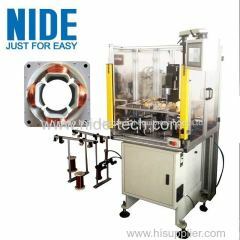 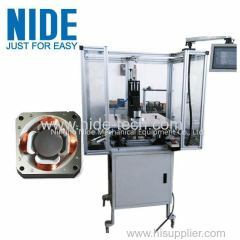 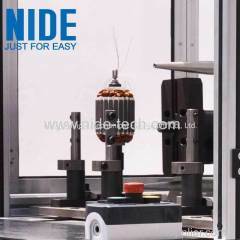 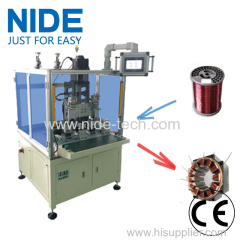 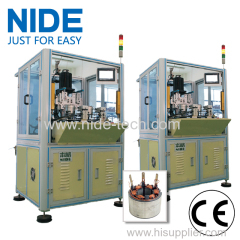 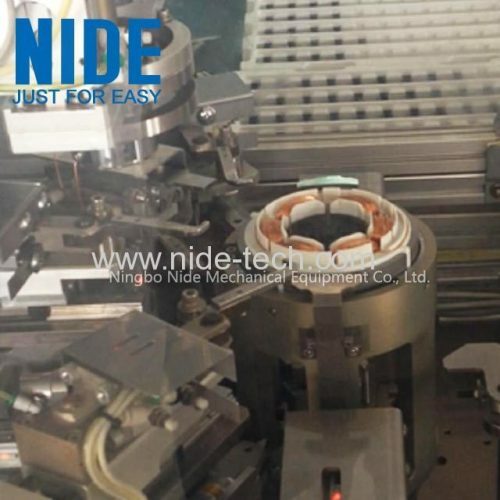 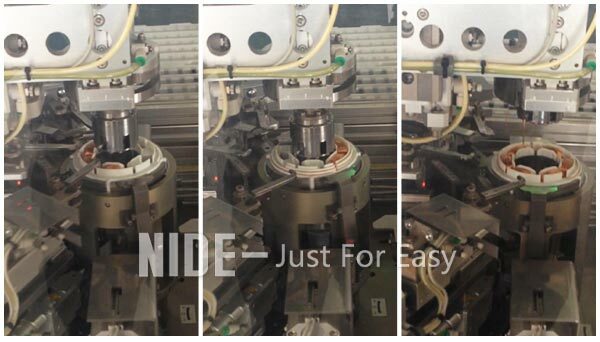 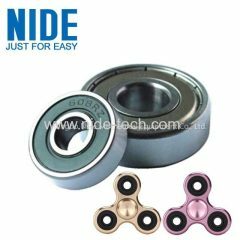 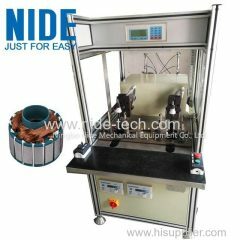 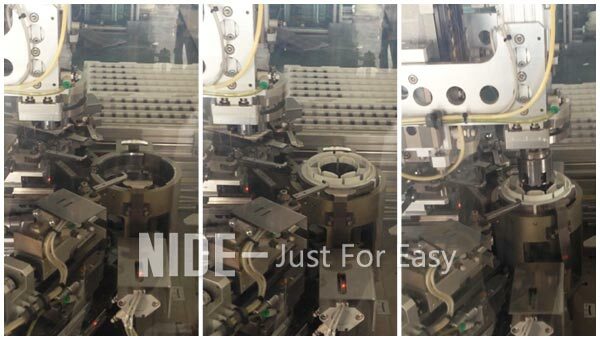 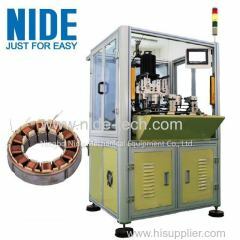 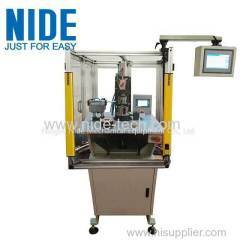 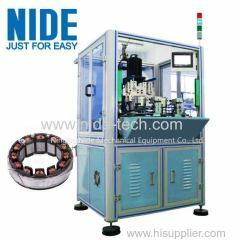 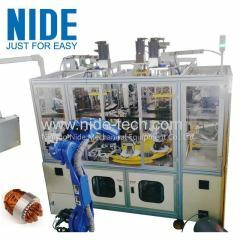 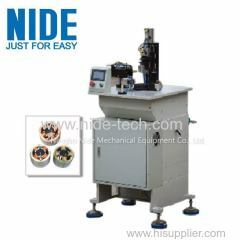 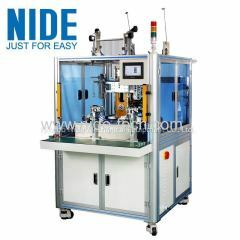 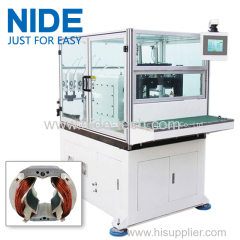 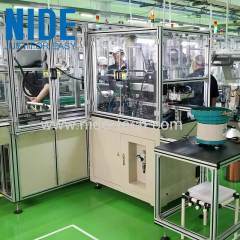 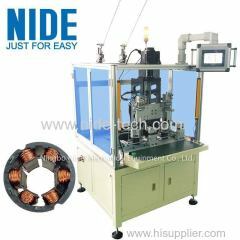 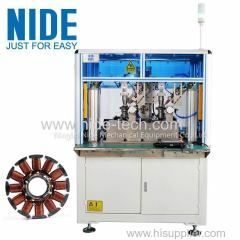 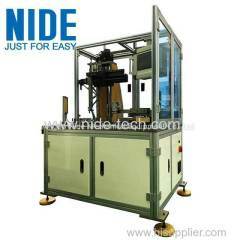 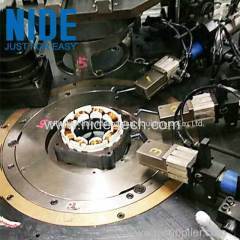 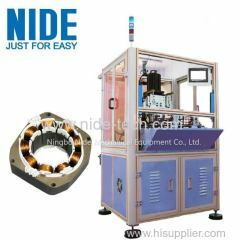 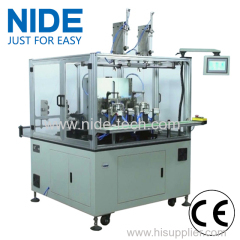 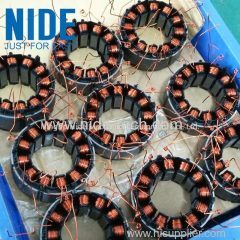 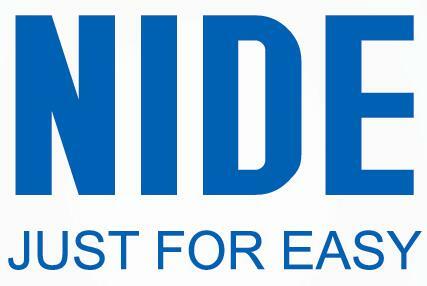 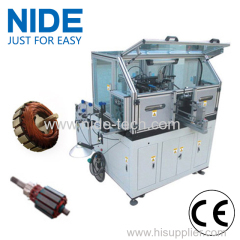 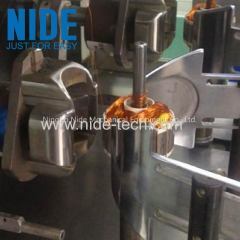 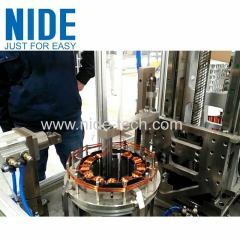 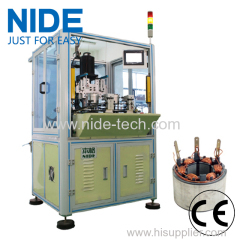 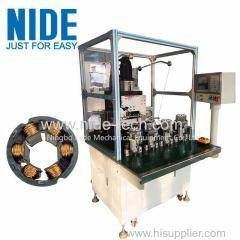 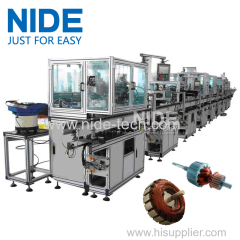 servo motor stator needle winder motor coil winding machine from China manufacturer - Ningbo Nide Mechanical Equipment Co., Ltd. 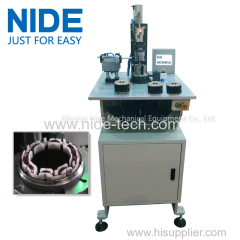 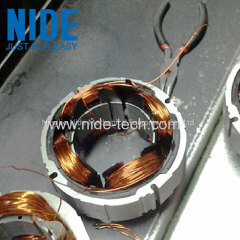 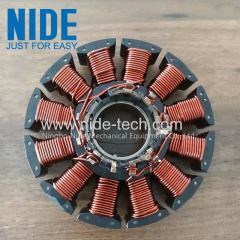 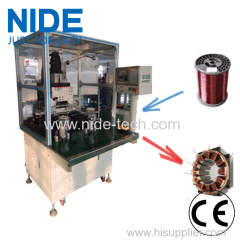 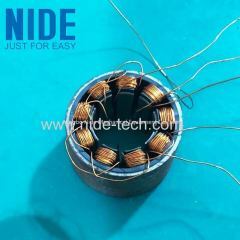 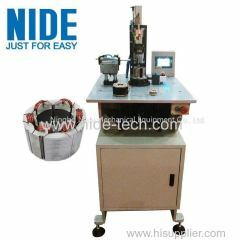 The brushless motor stator needle coil winding machine is suitable for the winding of the stator of the servo motor, the BLDC stator coil winder adopts the needle inner winding design, single-station operation, and can simultaneously wind three slots at the same time in the winding, and the whole coil winding process is automated and efficient. 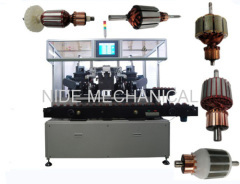 , safe, multi-strand winding at the same time, the coil winding speed can reach up to 800 rpm, and different types of brushless stators can be wound according to customer requirements. 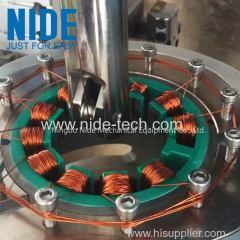 This BLDC stator needle winder has self-diagnosis function.